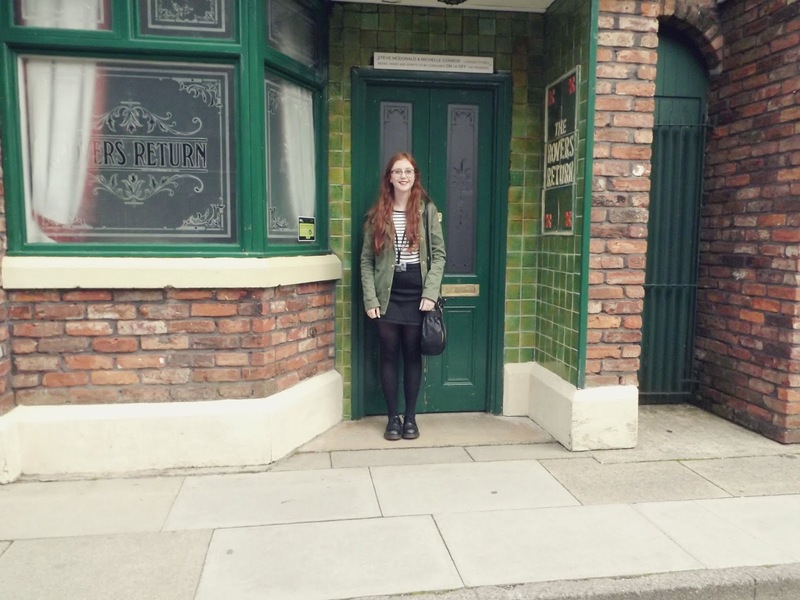 Seeing as I was back home and they've re-opened the Coronation Street set for tours once again, me and the Mother decided to visit the old Corrie set in Manchester. 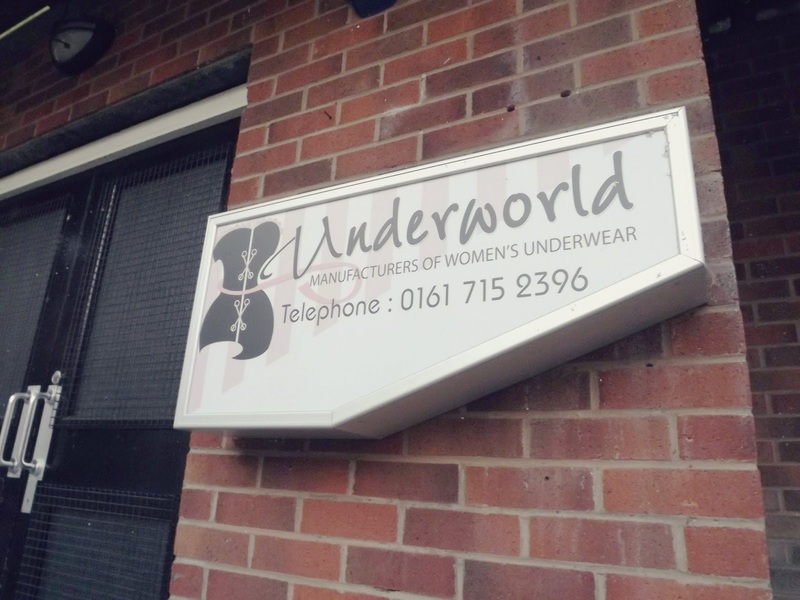 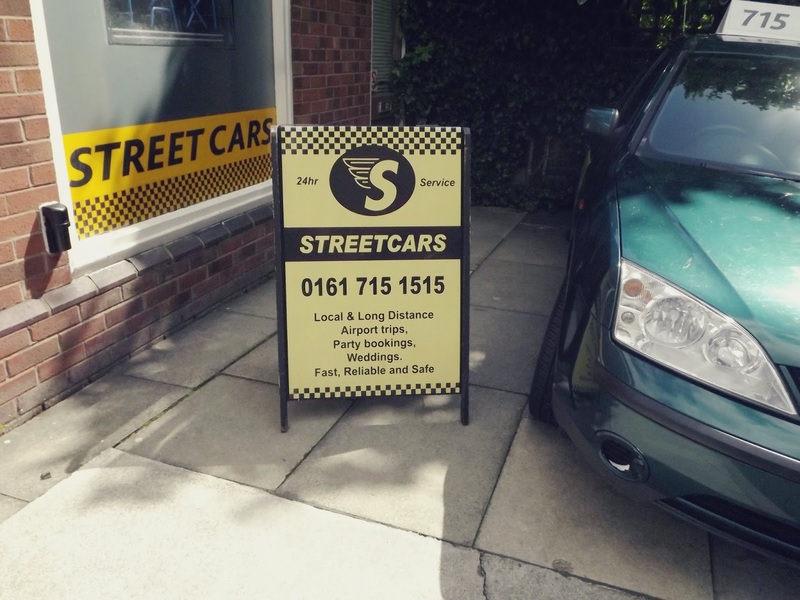 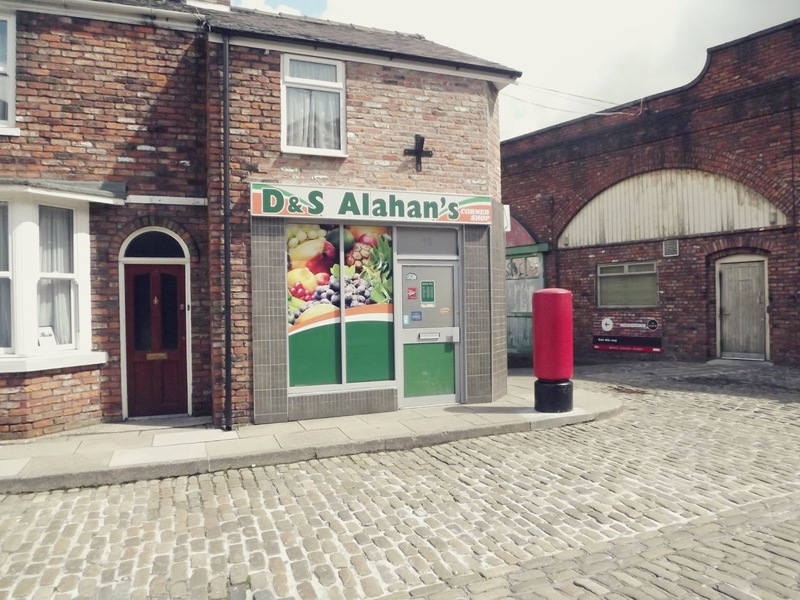 You get taken around the set, both indoors and outdoors, seeing where they used to film the Corrie episodes before moving to a bigger location in Salford. 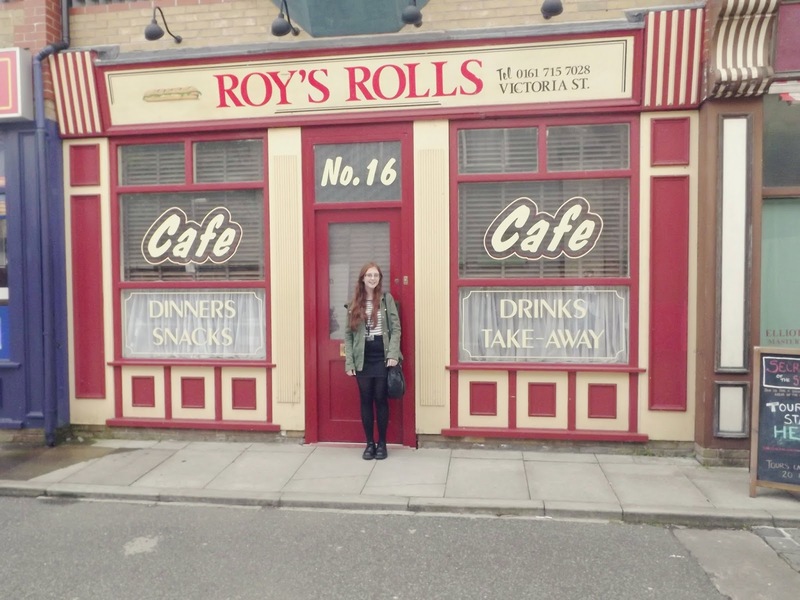 They take you through how they film each scene, how they design the set and a sneak peak into the costumes used and the dressing rooms. 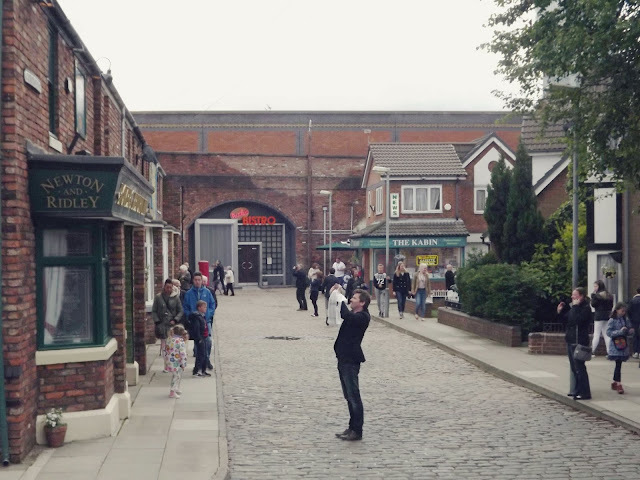 When you're sat at home watching it, it may seem like not much though has gone into it when in reality each little detail is planned out. 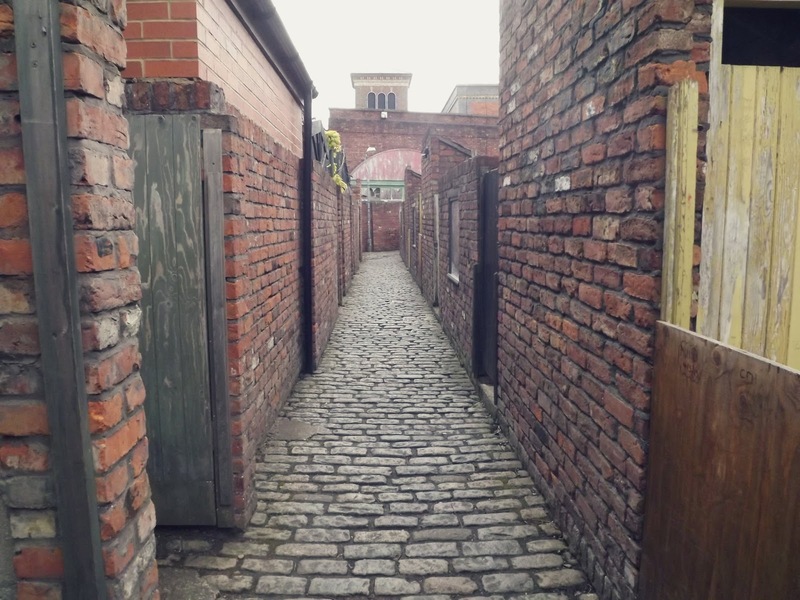 Finally you get to have a wonder on the cobbles, the only part you can take pictures of, where you get to see all of the famous settings from the Rovers to Roy's and a little peak in everybody's gardens. If you're a fan of Corrie and in the North I do recommend you visit whilst they are still having tours because it's not very often that you get to have a wonder around a TV set. 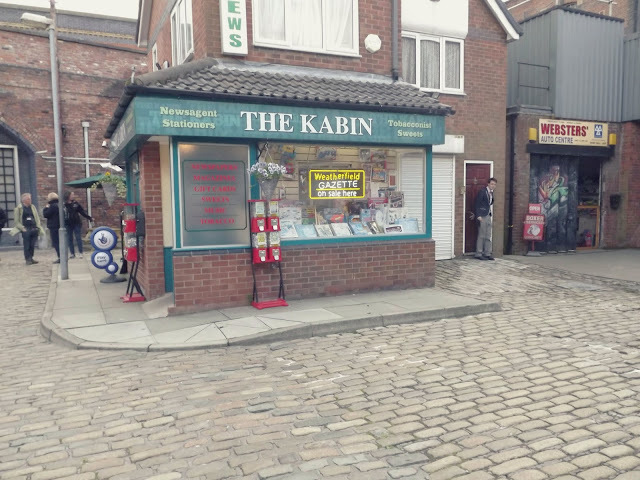 Are you a fan or visited the Coronation Street set? What did you think? I'm actually super jealous haha!